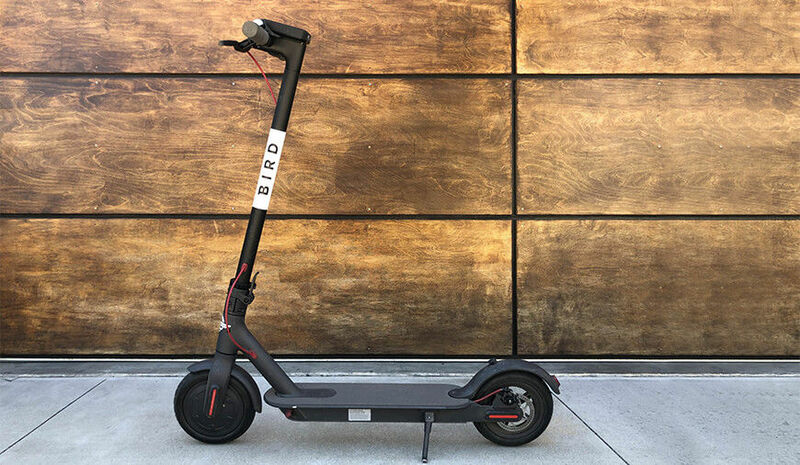 Bird, a startup led by an Uber and Lyft ex-employee has raised $15 million funds for its dockless electric scooters. The startup was launched in September 2017 that offers electric scooters to the people via their app. The idea first kicks off in Santa Monica, a city belongs to Los Angeles County and afterwards expanded to other cities including San Diego. The startup lets the users hire a dockless electric scooter just with a single tap in the Bird’s app. Once the user is done with the scooter they can leave it on the street, this facility caused a criminal case against the company. People leaving the scooter at different traffic stops and streets causes disruption and inconvenience to others. With the recent $15 million of funding led by Craft Ventures, the company is planning for the service expansion across different cities of the US. Bird CEO, Travis VanderZanden said that the company currently serves 50,000 happy customers and has experienced 250,00 successful rides. He also mentioned that company expects to penetrate the 50 US markets with its dockless scooter by the end of 2017. VanderZanden claimed that the Bird’s dockless scooters are better in every aspect comparing to others in the market. Just after the launch of the Bird Scooter Travis VanderZanden sent a message to the Santa Monica’s Mayor over the LinkedIn. Recently, the market has been facing too much competition among the dockless bicycles in the big cities. These scooters or bicycles are available for the people in no time via mobile apps. The startups have given a great opportunity to the city-goers for adopting a healthy, economical, and environment-friendly mode of transportation. However, the increasing number of these bicycles have become a serious traffic problem for some cities. In the defense, Travis VanderZanden said that Bird is more meticulous than its competitors, at the end of the day the company collects all the scooters and recharges them to put back on the roads for the customers. According to him, the Bird’s scooters won't cause any problem as they are being constantly used by the people.